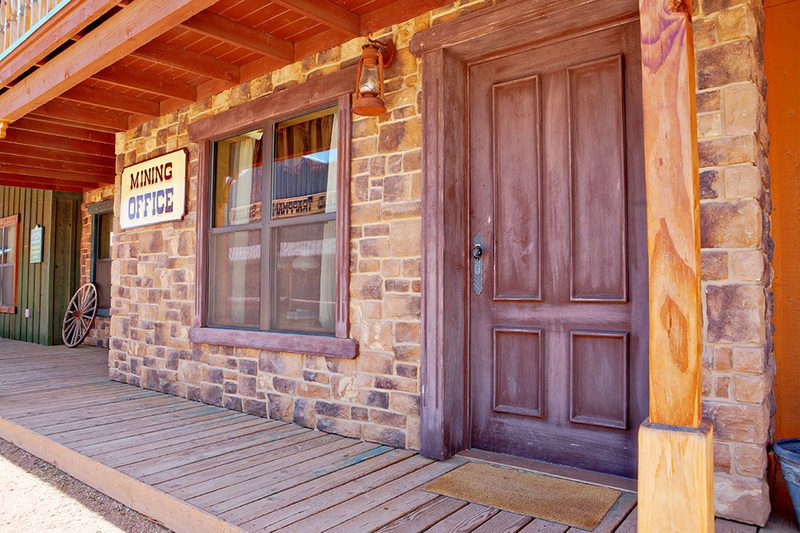 Experience the Old West without losing any of the comforts of today. 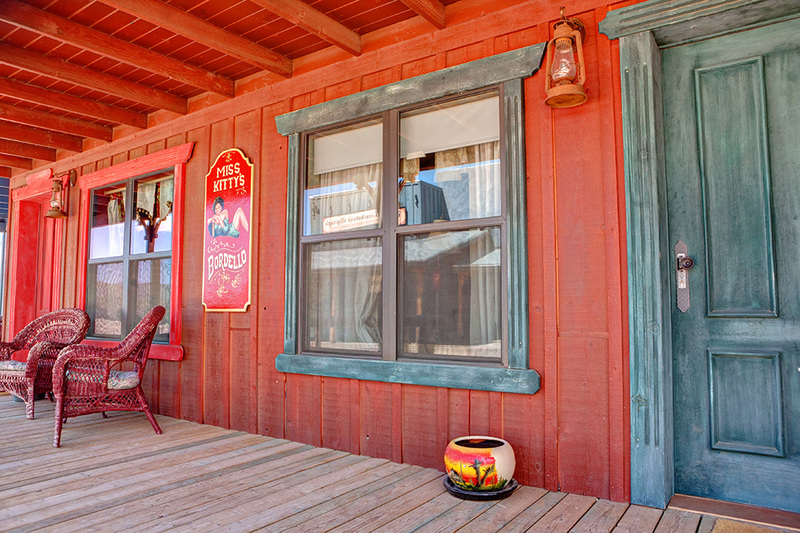 Guest rooms are designed to represent the storefronts of Tombstone town. 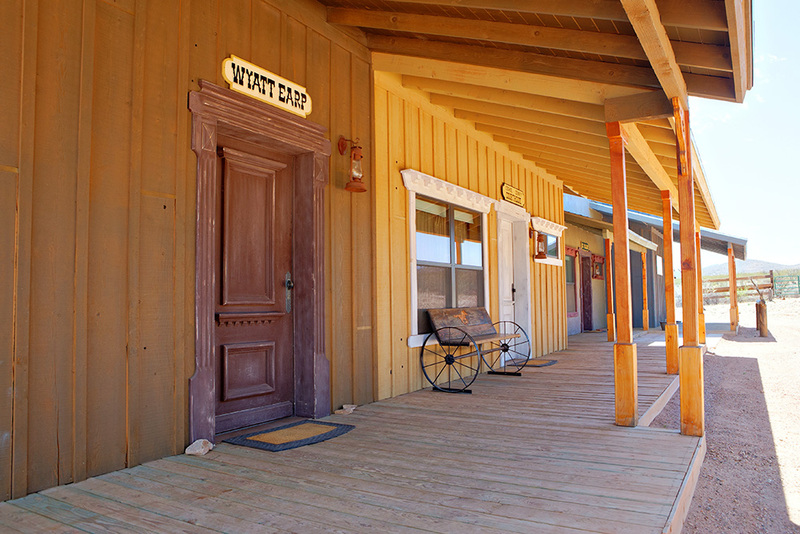 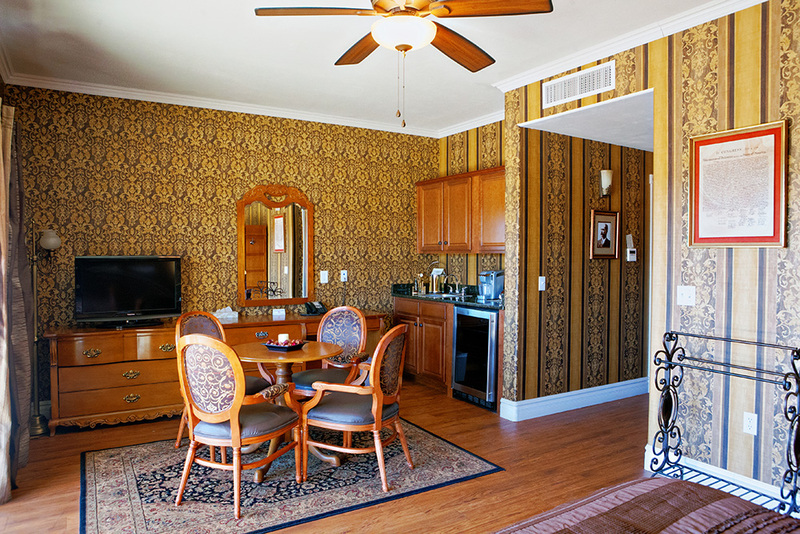 All rooms are in easy walking distance of the lodge, pool, hot tub, parking, and corral.